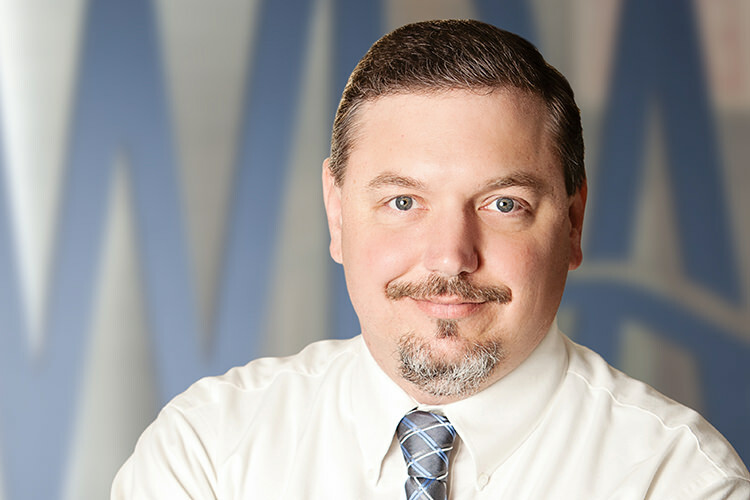 Mr. Kanoza has over 19 years of CAD design experience including assisting in major roadway design, large-scale drainage basin studies, and water and wastewater distribution systems. He has also assisted in the coordination and design of numerous residential and commercial development projects from the preliminary phase through construction completion and considerable experience in coordinating projects, creating site plan layouts, preliminary drainage system design, final water and wastewater design, earthwork calculations. Mr. Kanoza has also worked on various projects for the Naval Facilities Engineering Command (NAVFAC) and the Army Corps of Engineers (ACOE) within the U.S. and worldwide. Mr. Kanoza joined WRA in 2012.